Son of the great Crown Royale! 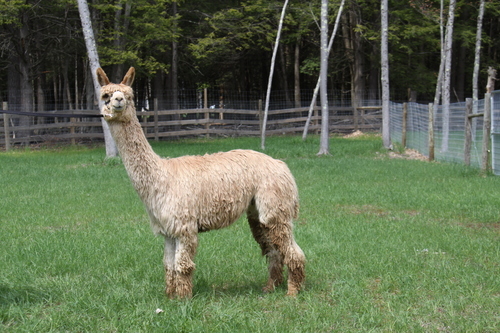 We are providing breeding to our beautiful Rothchild, son of the late Crown Royale of Sweetbriar Alpacas in Ohio. Contact us for fees and information. Roth is a sweet gentle boy with plenty of personality. He has wonderful density and luster. His genetics will certainly add value to your herd.